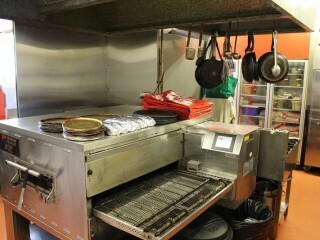 This listing will not last long! 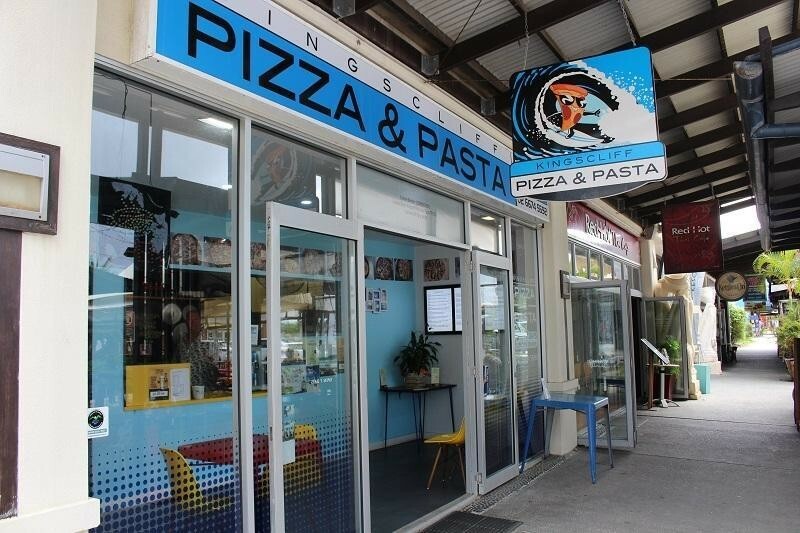 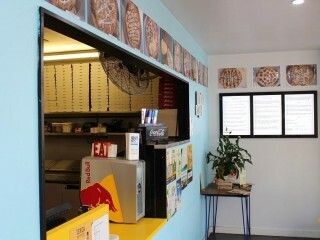 This beautiful beachfront Pizza and Pasta Business is located on Kingscliff's beachfront and is very well know in the local area for delivering the best pizzas in town. 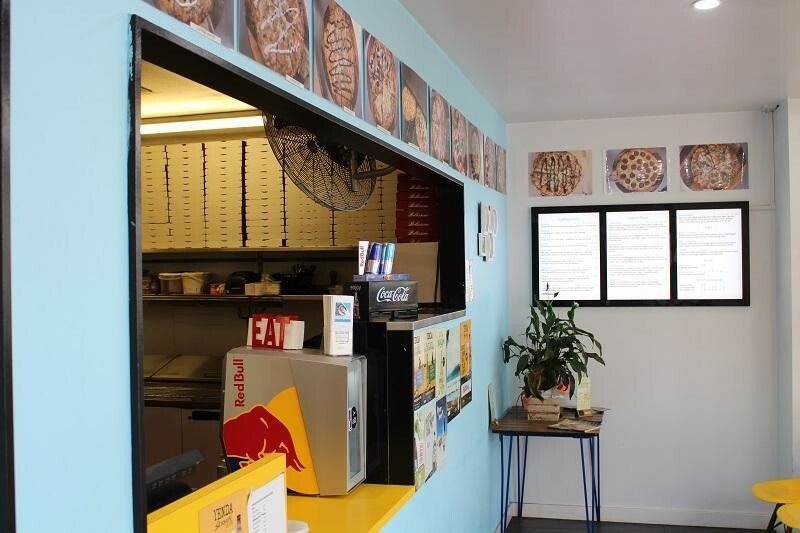 With a long term lease in place and current sales revenue of over $6000 per week this business is showing great returns. 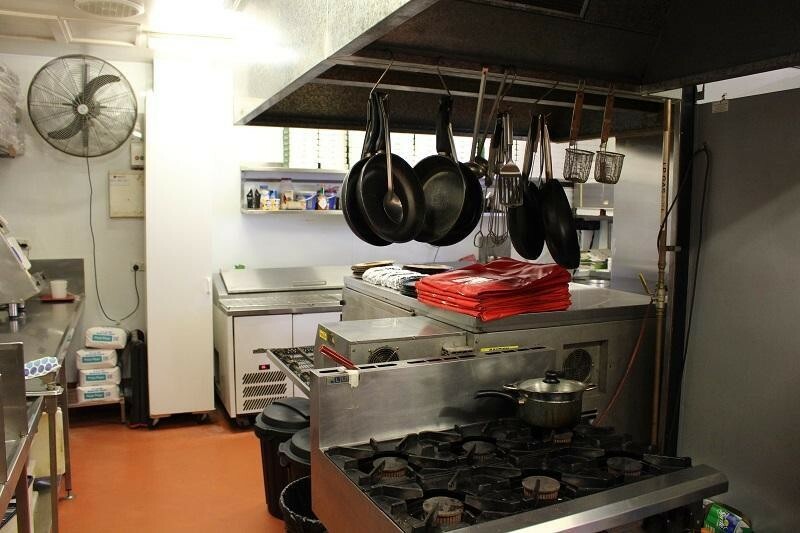 The equipment is all in great condition and the venue itself is well positioned and provides a large kitchen and excellent undercover seating for diners. 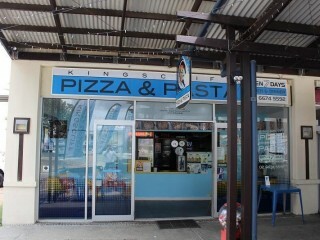 This great little business is growing each week as Kingscliff becomes one of Australia's fastest growing holiday destinations. 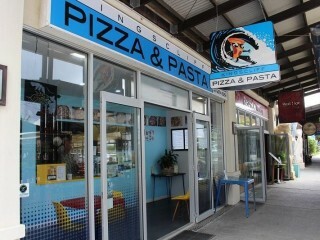 : Great reputation for amazing Pizza and Pasta! 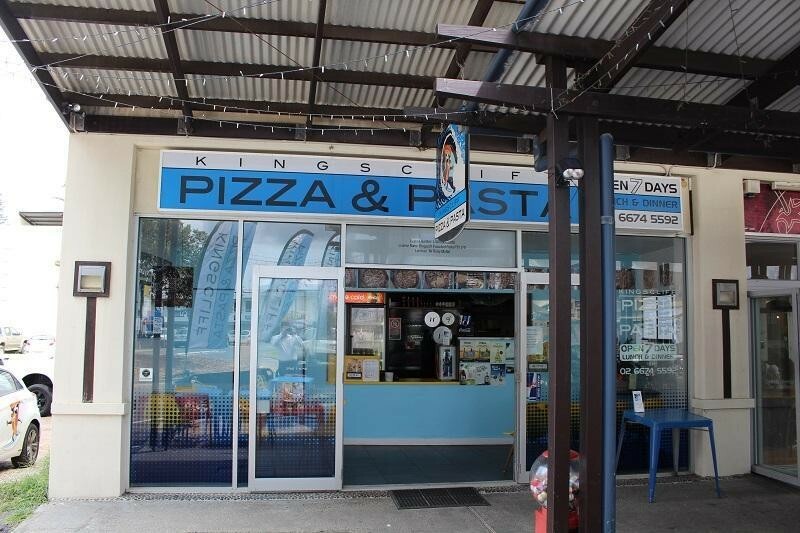 This Restaurant Business is one of 24 businesses for sale in Northern NSW, New South Wales, and one of 21 Restaurant Businesses in this region that a business for sale currently has on offer. 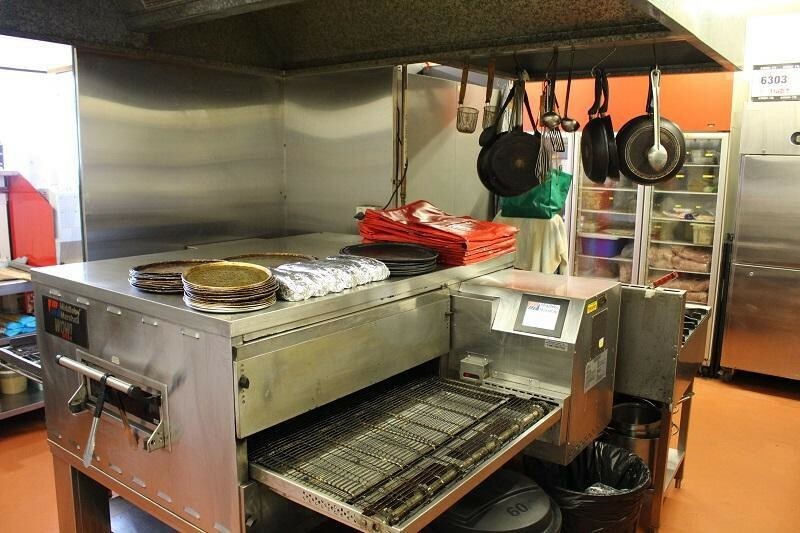 This Restaurant Business is for sale in Northern NSW for the asking price of $89,000 and has been on market for less than 3 months.